Established over 25 years MDS are a leading dealer in industrial, automotive and consumer batteries of all types from coin cell and AAs, car and motorcycle batteries to large scale industrial battery installations. Based in Enfield, North London, our warehouse stocks over 2,000 different product lines and we offer a next working day delivery service on all orders placed up until 4.00PM (subject to stocks). We are the sole UK importers for CSB Battery - the world's largest manufacture of sealed lead acid batteries and distributors of many leading brands including Yuasa, Shorai, Ctek, Numax, Sterling Power and Odyssey. We offer a nationwide and European delivery service - the bulk of our business is via internet and mail order - but we also have a sales counter at our North London office. The sales counter is open Monday to Friday, 9.00AM to 5.30PM. 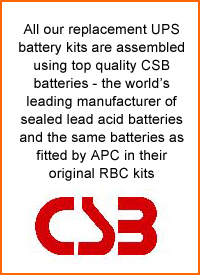 We are the UK importers for CSB Battery - the world's largest manufacturer of sealed lead acid batteries - and stock their full range of products. 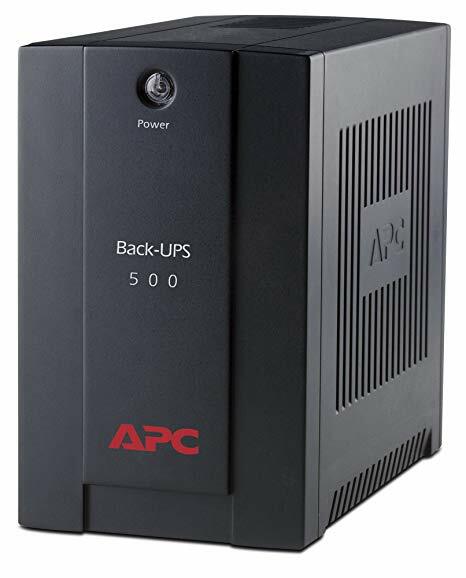 We also assemble replacement battery most for most UPS systems - using CSB batteries. We are a distributor for Yuasa's range of motorcycle batteries; Yuasa are the Number 1 original fit choice for most bike manufacturers so by choosing a Yuasa battery you can be sure of a direct replacement for your original battery. We stock the full range of Yuasa motorcycle batteries - currently around 150 stock lines. We also stock Yuasa's range of replacement car batteries - Yuasa manufacture batteries for most vehicles including high powered batteries designed specifically for modern stop/start systems.